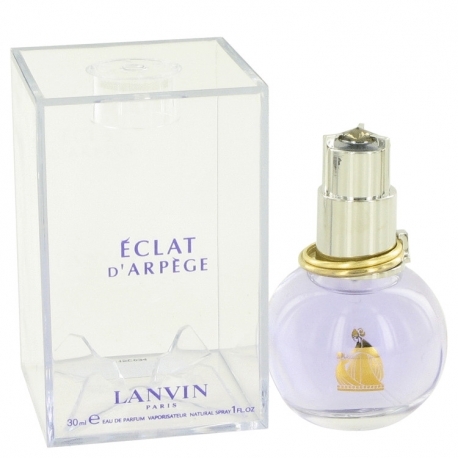 Eclat dArpège is classified as fruity-floral. 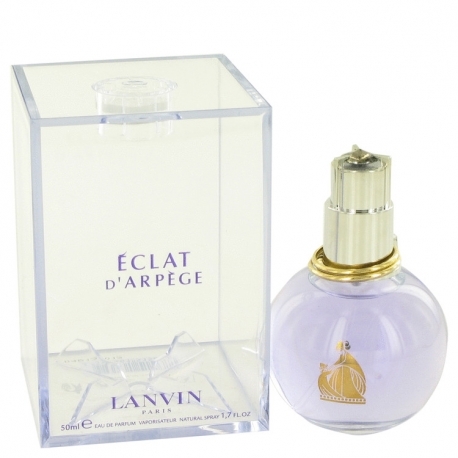 Lanvin revives the musical theme of his legendary Arpege perfume. The composition is delicate, fragile and angelic. 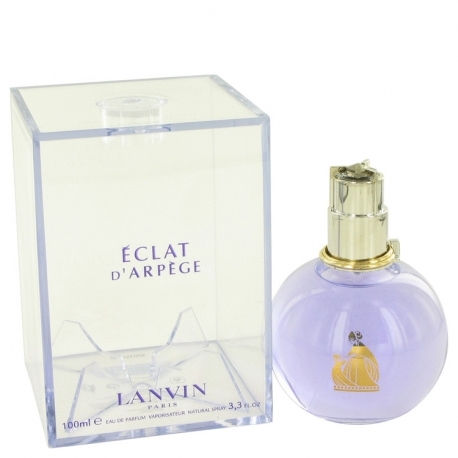 Eclat dArpèges first accords are green lilac and Sicilian lemon leaves which transports us to the first day of spring. 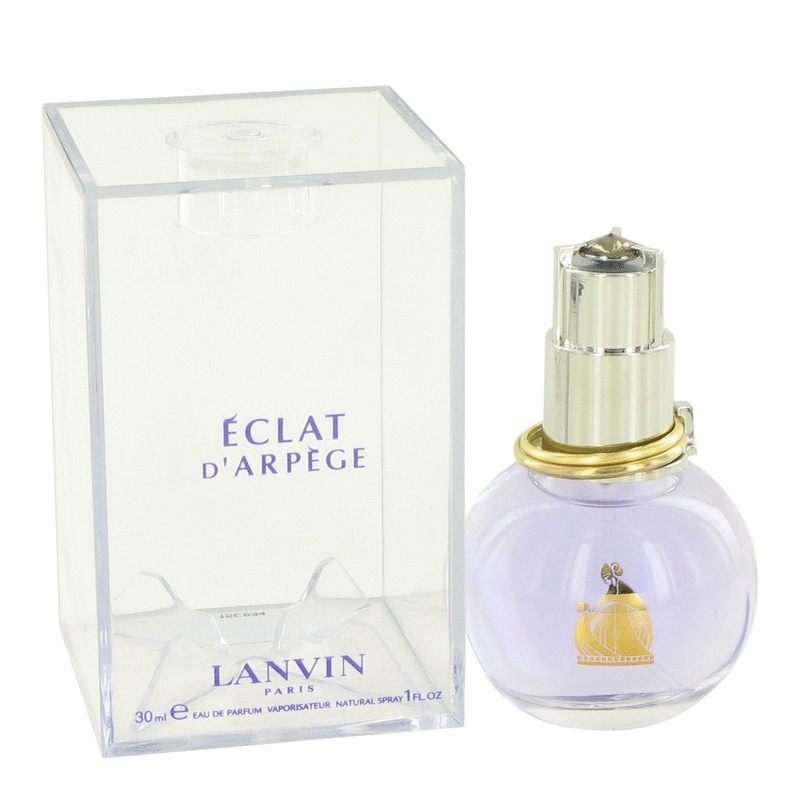 Summers near , flowers are in full bloom, the scent is more intense, its a wisteria blossom that blooms at perfumes heart, accentuated by lush peach blossom and sensual red peony. Airy green tea leaves are refreshing. 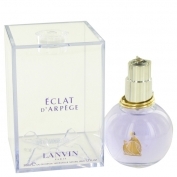 The bases white cedar of Lebanon, gentle musk and precious amber are like an enveloping caress. 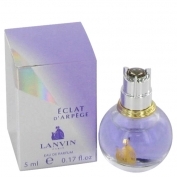 The nose behind Eclat dArpège is Karine Dubreuill who created this perfume in 2002.